The new funding will enable projects to provide services to young people in the area and the news means that the charity now has more than £1.2m invested in Cardiff. This is the first funding round of the year, with additional funding to be allocated to projects across the UK throughout 2018. Pentrebane Zone will use a grant of over £120,000 to provide youth club activities for children and young people living locally. The children and young people will have the opportunity to get involved in activities such as community gardening, woodwork, planting public fruit gardens across the community, recycling plastic into new things, films, arts and crafts all of which will aim to help the children and young people develop skills, awareness and self-belief. In addition, the youth club will help the children and young people feel like an important part of their community where they can develop and lead on community improvement projects. Through attending the three year project the children and young people will be positively empowered to make choices, have an increased sense of safety, and increase their confidence. 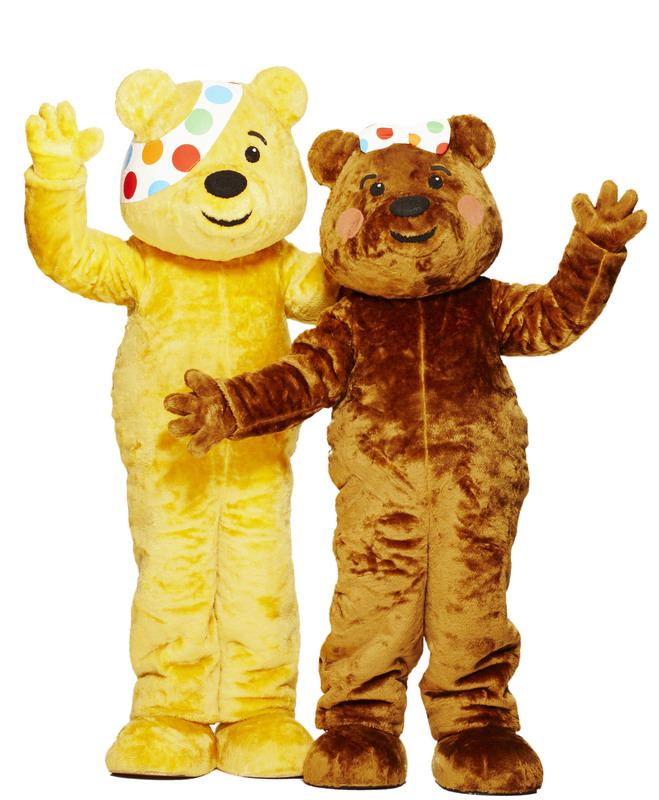 Across Wales, BBC Children in Need is currently funding 166 projects to a value of over £10m. BBC Children in Need awards grants at seven points during the year and funds two types, both of which are open to new or existing applicants. A Main Grants Programme is for grants over £10,000 per year to support projects for up to three years. Meanwhile, the Small Grants Programme supports projects for up to three years, and includes grants up to and including £10,000 per year. Both of these programmes are currently open to applications.